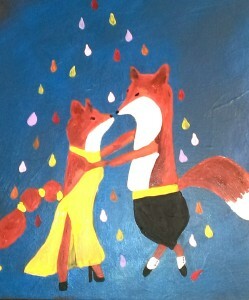 Support Fox’s Team 9 in Dancing with the Athens Stars with friends while enjoying a Fox’s dinner and receiving a free paint class! 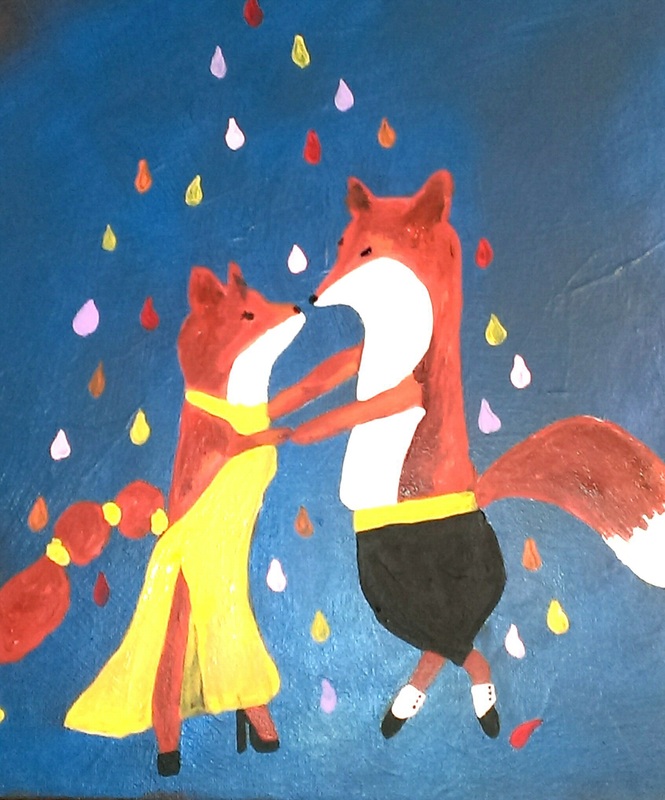 Cathe from Railroad Alley Mercantile has generously offered a paint session, guiding you through the painting of her original “Dancing Fox’s” artwork! The session will take place on the beautiful grounds at Ashford Manor on Sunday, April 12th at 5:30pm, and includes a Fox’s dinner, paint supplies and the finished product you can take home and display! There is no cost for the actual class or dinner, with a recommended minimum donation to Project Safe, Team 9 of $30! Space is limited to 30, so please be sure and RSVP your spot today!